When somebody asks you about your most favorite horror thriller what do you say? 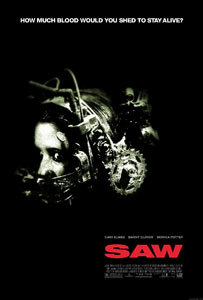 One of the many choices will definitely be The Saw series (1-7). Directed as American independent films under Twisted Pictures and distributed by Lionsgate it is one of the biggest franchise the two groups has ever made. Everything in this film series revolves around a successful engineer named John Kramer and the whole idea of cherishing one’s life. The topic may seem too small but the line “Cherish your life” gives a whole new meaning to the story. The story consists of John Kramer and his life. John Kramer is initially a very simple man but with great principles. He finds love in Jill Tuck. But after that his life takes disturbing turns. His unborn child is killed in a drug burglary. Then he is diagnosed with an inoperable form of malignant tumor. With so much sorrow in one hit, he tries to end his life. But the suicide turns to be unsuccesful and John comes out the car crash wreckage with a new change in his belief. He sees things in a new way. Then he decides to test people whether they are worthy of the lives that they have been gives. He calls these tests as games. These tests often include acts of self torture or amputation. He changes his voice and gives it to a doll or puppet that he designs for adressing his victims or what he calls test subjects. He is very interested in testing the strength of the human body fabric. 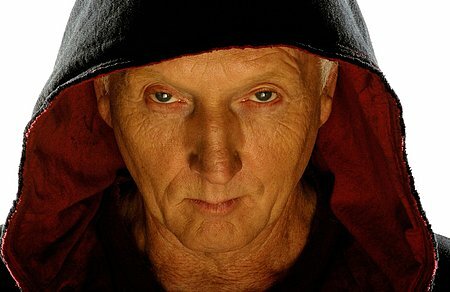 The media calls him the jigsaw killer because he cuts out a piece of skin from each of his failed subject which looks like a jigsaw piece. John also has accomplices throughout the series some of which are his test subjects. His accomplices never know what big picture is in the mind of John. John also gets killed by one of his test subjects which is a failure of the test. But even with John killed his work is continued by his accomplices. and the knife trap was also good…. And yeah! Meaning of Apabhransh is ‘Corruption’. Apabhransh is a Hindi word. 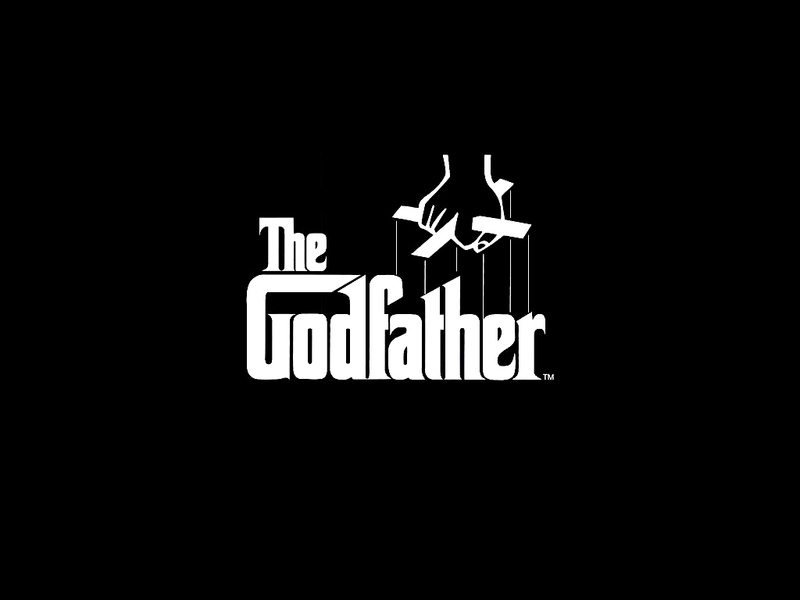 The first part of The Godfather series is a must watch. The main reason is Marlon Brando’s powerful screen presence and the amazingly interesting storyline of a doe-eyed innocent boy, Michael Corleone, turning into a ruthless Mafia Boss. Awesome screenplay and powerful storyline. The second part of the series is not as good as the first one but still it is considered as one of the best master pieces of all time. Al Pacino’s portrayal of Michael Corleone is just awesome. Al Pacino managed to show ‘Fratricide with style’ in this movie. In this 3rd and last part Michael Corleone is nearing 60 and now wants to legitimize all his business and profits he earned through the Mafia business. 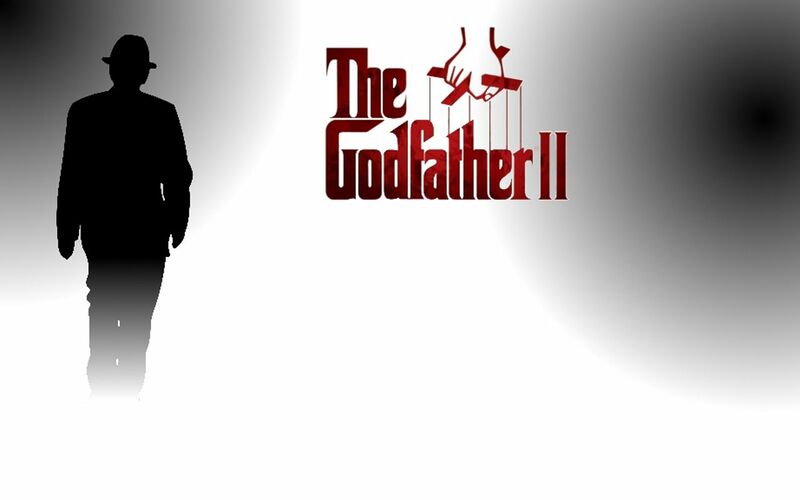 The Godfather Part III, in my views, is even better than the first part of The Godfather series. The reason is Al Pacino’s acting skills. The last scenes of the movie really bought tears in my eyes. Again, a master piece for all time! 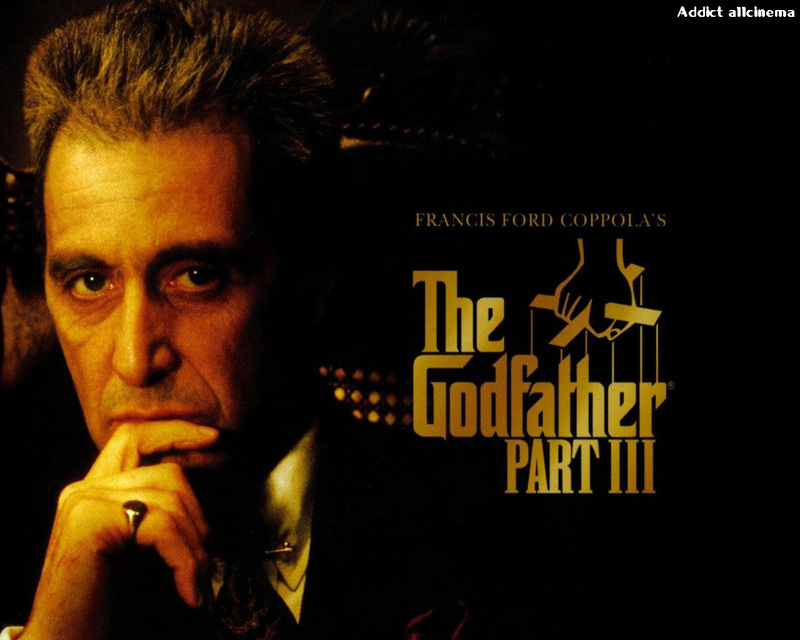 I regard The Godfather series as 1 complete film so the first film in this list is The Godfather series. This film was a one of its kind. It is a 1966 film. Very old. Still it is an all time classic. This one is a Spaghetti Western film starring Clint Eastwood. It is about those old cowboy days and all the bounty hunting stuff. 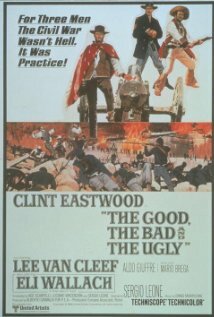 The Good, The Bad and The Ugly still tops the charts and is a fun to watch movie with action, violence and drama. 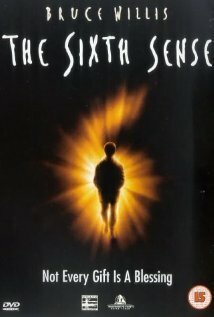 What we personally like in this movie is the boy’s, Haley Joel Osment’s, performance. He portrayed the character so well that at some points in the film you totally forget that Bruce Willis also starred in this film. Also the storyline of the film is gripping. A master piece of its time. If you watch this movie in today’s times you will completely forget the Twilight Saga. Powerful screen presence and screen play by Gary Oldman and Keanu Reeves makes this an all time classic. Moreover Francis Ford Coppola, the director of The Godfather Trilogy, directed this film which adds to its success. A recommended watch. Al Pacino’s performance at its peak. The movie is a very violent and powerful one. If you have played and completed GTA Vice City you will observe that many things are in common between the game and this movie. 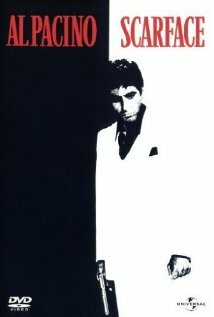 In this movie Al Pacino plays Tony Montana, a Cuban immigrant, who takes over a drug empire and then greed takes a toll on him. 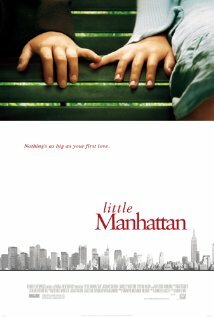 Little Manhattan is perhaps a very cute movie. The story is about a little 11 year old boy finds love in Manhattan city. Starring Josh Hutcherson and Charlie Ray this movie will surely touch your hearts. The story told from the perspective of the little boy, Gabe, is just awesome. You should watch this movie! 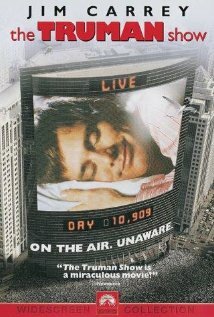 Ever imagined if your whole life was broad casted live on national television without your knowledge? Well, this movie’s story is exactly the same. Jim Carrey’s comic performance with this one of a kind story makes this movie a complete package of laughter, emotions and awesomeness to watch. 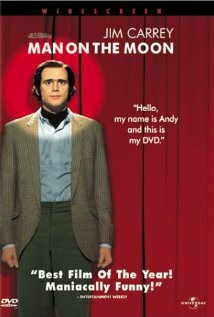 Biographic movie of the Avant-Garde and eccentric comedian singer Andy Kaufman. It stars Jim Carrey and shows the struggle and life of a real-life artist Andy Kaufman. Wonderfully and beautifully made. The last song of the movie ‘Friendly World’ was the first post of this blog. By watching this movie you will understand Andy Kaufman more better. Though Andy is no longer with us now. The movie was adapted from the novel of the same name by H.G. Wells. 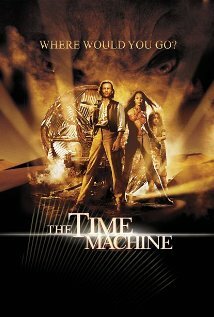 In this movie the scientist tries to alter the events in the past by travelling into the past but is not successful to do so. So, he decides to travel in the future to find the answer to this. But then gets trapped there. Don’t ever try to compare the 2010 movie of the same name with this one because this movie is an all time classic. The presence of this movie, as a whole, is a lot more than that of the Jackie Chan starrer. A handyman/martial arts master agrees to teach a bullied boy karate and shows him that there is more to the martial art than fighting. This is the story of the film. 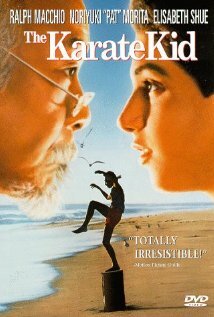 It stars Pat Morita, as the martial arts teacher, and Ralph Macchio as Daniel Larusso. This movie is my all time favorite. So, here you have! The Top 10 movies for all time!